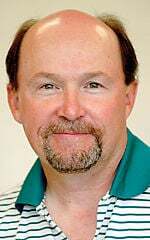 OK, Missoula Pioneer League baseball fans. You have an opportunity to correct a 20-year-old mistake. The Missoula Osprey are searching for a new name. Thank heavens. Bird names for sports teams are so overdone — the Eagles, Falcons, Raptors, Hawks, Cardinals, Ravens, yada, yada, yada. 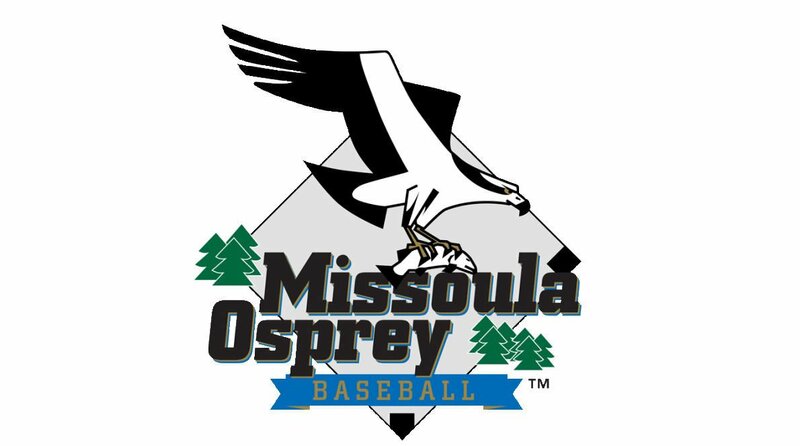 I've already submitted my suggestion at missoulaosprey.com — the Missoula Cutthroats. Think about the possibilities for the logo. A cutthroat trout with a bloody dagger in its mouth, maybe an eye patch. It would be a merchandising bonanza that might stretch beyond western Montana. And how appropriate. A fish native to Montana that can be found in the Clark Fork River that flows just beyond the left field fence. But there are plenty of other options, both serious and comical. Let's see, what is Missoula known for? How about the Missoula Tree Huggers? That brings to mind some racy options for a logo. Or conversely, maybe the Missoula Foresters, although a logo of a clear cut wouldn't look like much. What else are Missoulians known for? Ah, the Missoula Liberals. Maybe Bernie Sanders could be convinced to be the team mascot. Or to take it a step further, the Missoula Socialists, then headline writers could just refer to them as the Reds. But Cincinnati might object. If you lean more toward the other side of the aisle, how about the Missoula Trumps? They'd go undefeated, but you might need to fact check the final score. Given that the Pioneer League season runs from June to September, the Missoula Wildfire might have some legs. And given the dwindling number of league teams still situated in the Treasure State, just go all out and call them the Montana Wildfire. It beats the Missoula Smoke. Given the number of inappropriate team nicknames using Native American mascots, perhaps Missoula should try the Missoula Caucasians? Although that's not nearly derogatory enough. Folks in Bozeman might vote for the Missoula Hippies or Trustafarians. Those mascots are not likely to strike fear into opposing teams and are probably better suited for franchises in Washington, Colorado or Canada, if you get my drift. Given that you can't swing a dead cat in Missoula without hitting a brewery and Helena no longer has a team, there's always the Brewers. Coffee shops fit in the same category as breweries, so maybe the Missoula Lattes? I'm surprised Seattle hasn't already grabbed that one. OK, enough riffing on that theme. Now if they would just rename the stadium.